Looking to get custom logo bikes for your office, hotel or for a cool promotion? Look no further! We have 10 stock bike models in over 50 colorways that you can brand with your logos. Looking for a color that isn't available on one of our stock models? Select your favorite bike model and we will work with you to match the PMS colors that you're looking for. This is the ultimate solution to fit your bike needs. 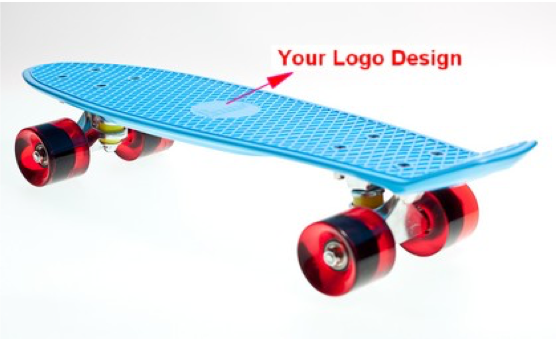 Design and customize your bike specifications: frame color, wheel color, saddle, grips, decals and much more. With our internal design team, we will work closely with you to create your dream bike. Receive your quote, place your order and finally, kick back and let us do the rest! We feel that simplicity and efficiency are beautiful ideas, and likewise, easily translate into stylish motifs. Our bicycles come in a variety of attractive color schemes, from the classic to the avant-garde, and our selection is always rotating and growing, so there's something for everyone. 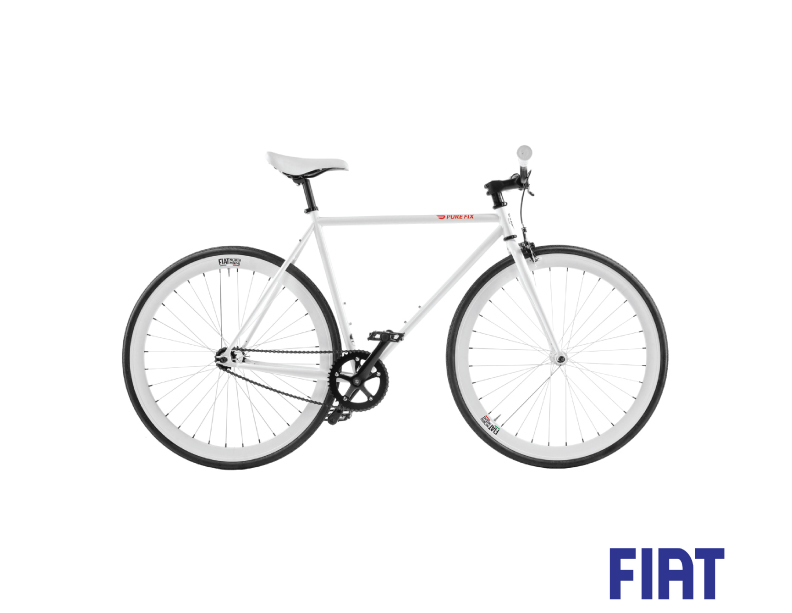 Our bikes are designed with your budget in mind and we are trusted in 500+ bicycle shops around the world. An unbeatable price tag doesn’t have to mean a compromise in aesthetics or quality. We have an in-house design and product team that can work with you to bring your imagination to realty. In addition, we have awesome, reliable vendors that work with us to make this process as seamless as possible. The purpose of trade promotions are to help companies differentiate a product, increase product visibility, and increase the product purchase rate. The food, beverage, brewery and spirits industries are very competitive spaces - you not only have to have a great product, but you need to provide sales incentives for buyers to pick your brand over others. May is a magical time. Spring is in full swing, sunny skies mean skimpy clothes, and there’s no room to hide your workout excuses in those short shorts. That’s why cities, counties, and companies all over the country celebrate the change in the weather with National Bike to Work Month! Our new beach cruisers are selling as fast as we can build ‘em, but they’re also raising some new questions for us. The most common being, “what’s the difference between a beach cruiser and a city bike?”. The short answer is: simplicity. The long answer, well let’s take a look! Spring's in full swing and Summer's just around the corner (In the Southern Hemisphere, at least)! 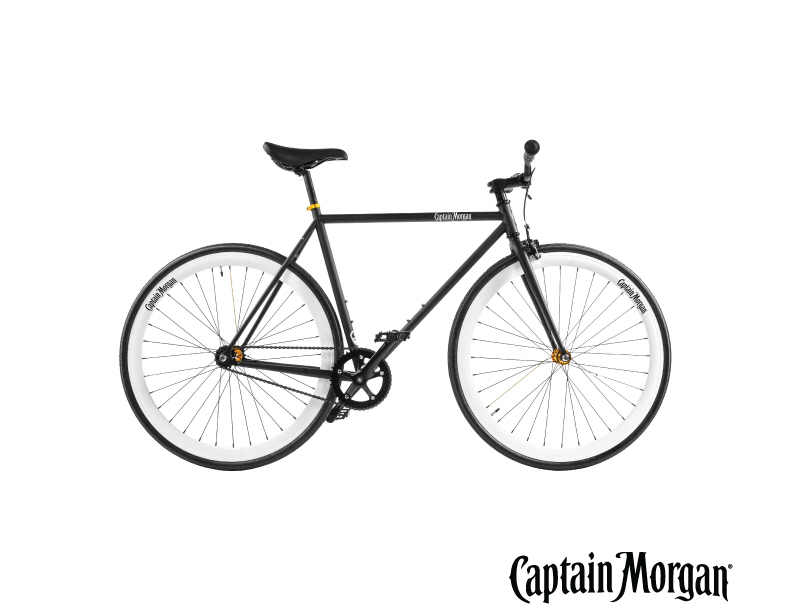 But even if you're up North, bracing yourself for another Winter, we've got some new bikes to toast you right up! We're super excited to reveal our newest series, Pure City Cruisers! If you're thinking that bikes could benefit your company and employees but need more justification on ROI. You NEED to read this infographic. Bikes are everywhere. Parked outside your local coffee shop, sliding smoothly through traffic on the morning commute, even sitting in window displays on Rodeo Drive or Park Avenue. Bikes are a modern medium of expression in the urban environment and some companies are embracing that presence by turning bikes into rolling advertisements – that’s Bikevertising! What started as a single bike club at Emerson Elementary in Tulsa, OK has become a movement. A dedicated group of students, parents, teachers, and members of the Tulsa Bicycle/Pedestrian Advisory Board, started the club to highlight the importance of cycling and fitness for kids as well encourage healthier transportation around the city. 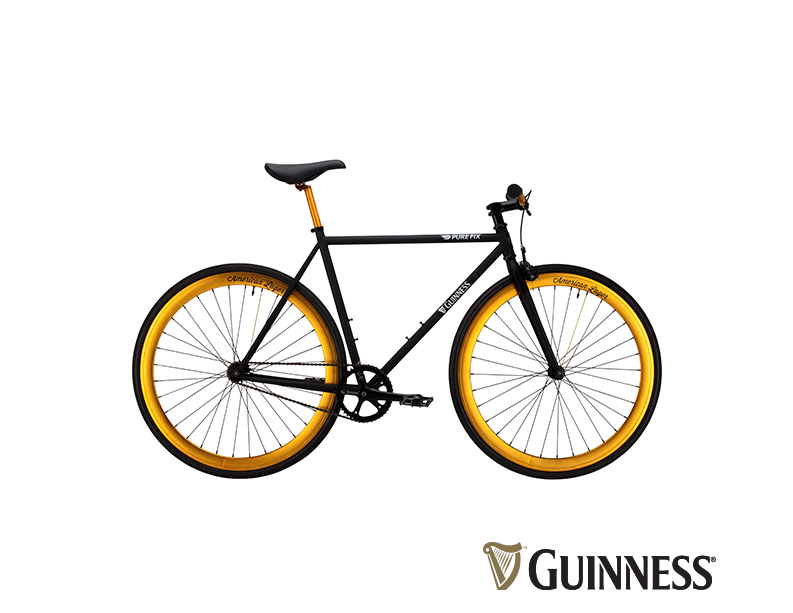 These Lucky Companies Just Won Branded Office Bikes! 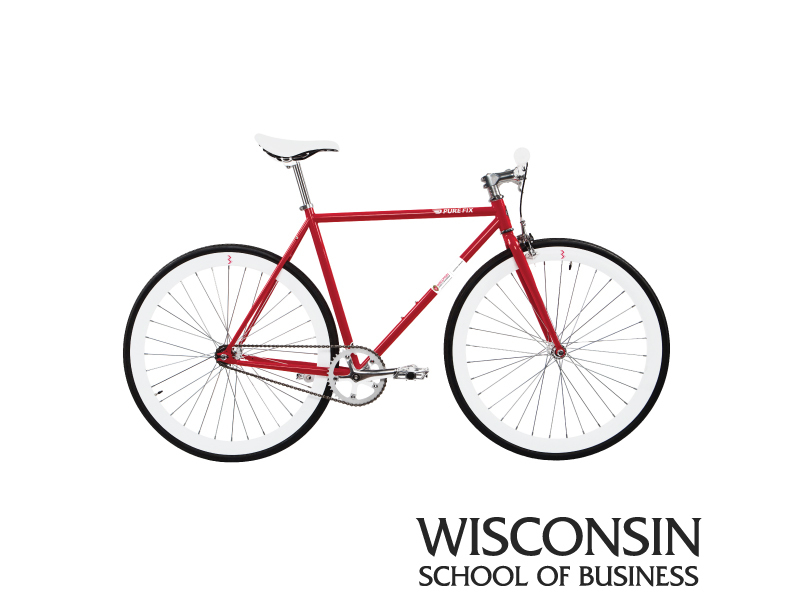 We asked how your company could use bikes to improve your work, life, and everything in between - and you delivered! Companies around the world sent in videos to explain just how much bikes would help their business. Well, we watched ‘em all and now we’re proud to announce our winners! It’s not news that bikes make life better. Exercise, freedom, and that feeling of flying are a welcome perk to any day, but we get a lot of calls from companies curious how they can deliver those benefits to their employees. In this post, we’ll look at the (sometimes surprising) ways bikes can be used to boost morale, productivity, and fun in the workplace! Let's start with a simple introduction. Thank you for your interest! Our sales rep will be in touch with you shortly!